Expires in 4d . Last validated 3d ago . Used 1 time. leonardo gabriel I tested This promo code and works as described. 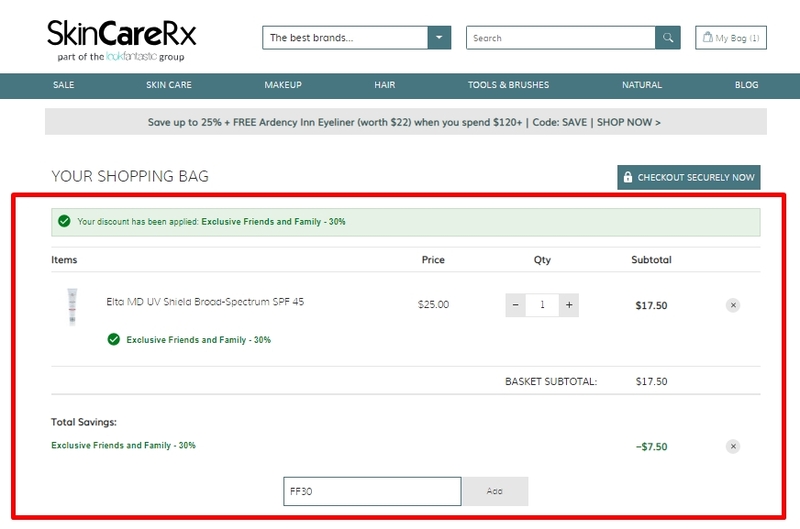 Just select your items, enter the promo code at checkout in order to save 30% off + free replenix pure hydration balm when you spend $69 at SkinCareRX.